New Book Released October 17th! My new book is being released tomorrow on most bookstores such as Amazon, Barnes & Nobles, Kobo and Apple. 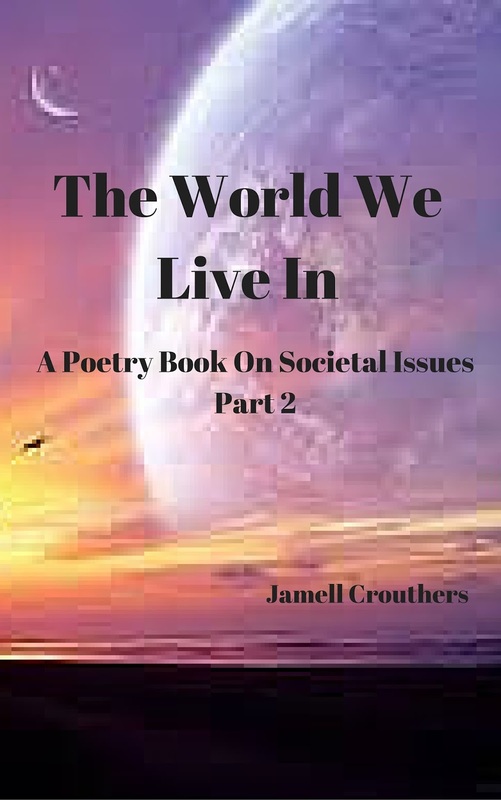 It is Part 2 to my first book which deals with and discusses a variety of societal issues. If you haven't taken the time to buy Part 1, you should, it a great read! The book cover will go up on the site in the next few days. 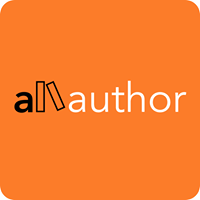 In the meanwhile, you can click on the 'B' on my page (if you're on your laptop) and read insight into my first two books along with the first few chapters of my new book.